*Let's be real, the food is the best thing about Malaysia. Stunning natural beauty? Rare and exotic species of wildlife? Yes, well, I can't eat a rainforest can I? ...can I? Shelley who? Shelley, YOU! That's the latest Bangsar hotspot flooding your feed with photos of all your favourite Peranakan dishes - ikan goreng cili (fried chilli fish), cendol, laksa - presented in the style of what I like to call "Nyonya on steroids". It's poh-poh (nana)'s cooking 'n' decor made nostalgic and cool, all wrapped up in a bold Peranakan motif. 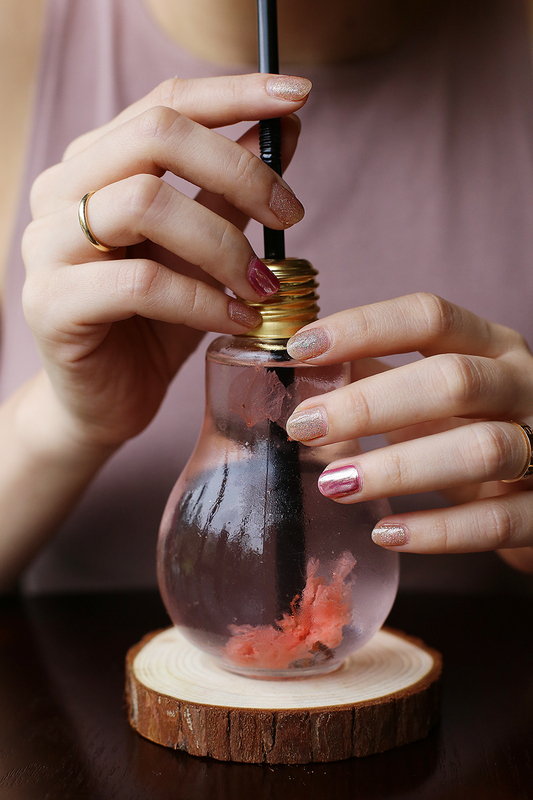 Add a flourish of East-meets-West cocktails laced with old-school flavour ie. asam boi and jackfruit, plus a line-up of the city's coolest spin doctors including 'muh boy Rivers (of Yohan & Rivers) and you've got the place where all the Naughty Nyonyas gather on Friday nights and weekends (as the crowds of diners and rows of double-parked cars outside on Jalan Telawi 3 would attest to). At Shelley Yu's you're paying more for home-cooked dishes but you're also there for the retro factor and of course the 'Gram (the floral mural wall and pink scooter is particularly popular on Instagram). "Quackery ain't the box of fluffy ducks it outta be" mused a friend of mine who funnily enough has a soft, undulating mop of baby duck-blonde hair and a fuzzy undercut with a texture best described as "like a duckling's undercarriage". 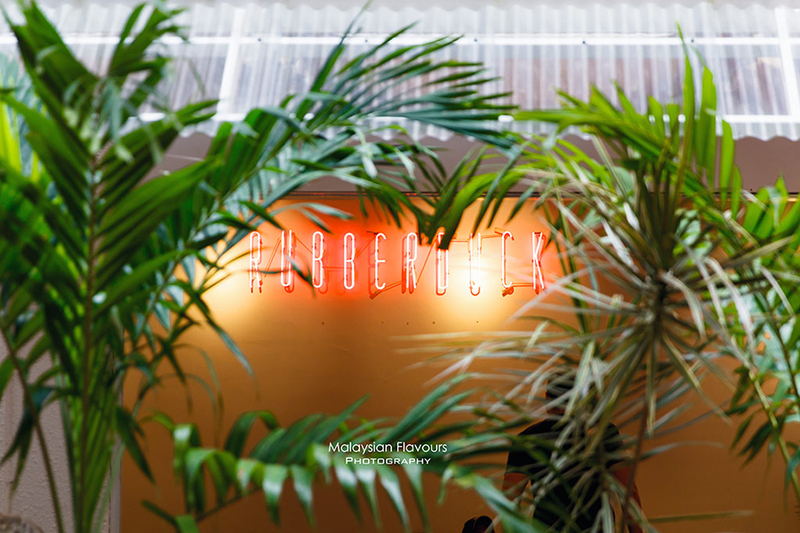 Digressing, Rubberduck is exactly the sort of quackery I signed up for - fresh, healthy dishes in a verdant, peaceful corner of the crowded suburb that is Hartamas. 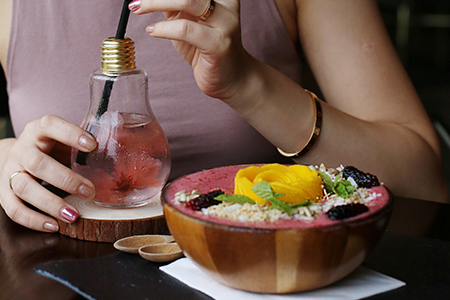 The food is as refreshing as the tropical meets surfer vibe of the place suggests - the star of the show, the Sunshine Bowl is the smoothie bowl of dreams (mango and banana based smoothie with fresh fruits, granola, chia seeds, and coconut flakes) - while the more hefty offerings such as braised lamb shanks and garlic butter prawns will sort you out. Grab a house-made pastry for pudding and pair it with their coffee, supplied by the Artisan/Three Little Birds roastery. 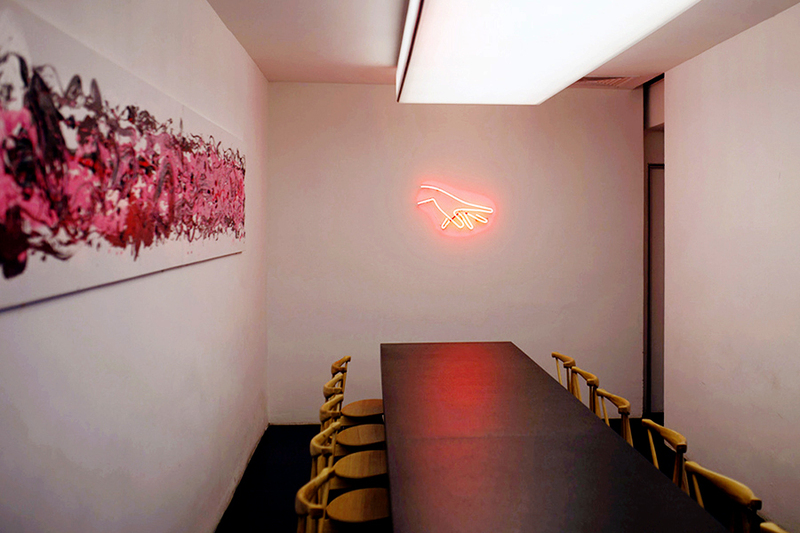 You'd be forgiven in thinking that the stark, minimalist decor - white walls with pink accents and pink neon lights - with its 'skylight' is perfectly suited for the serious Instagrammer: a third of the Buncit Bao team is an acquaintance best described this generation's social media star, Jane Chuck. 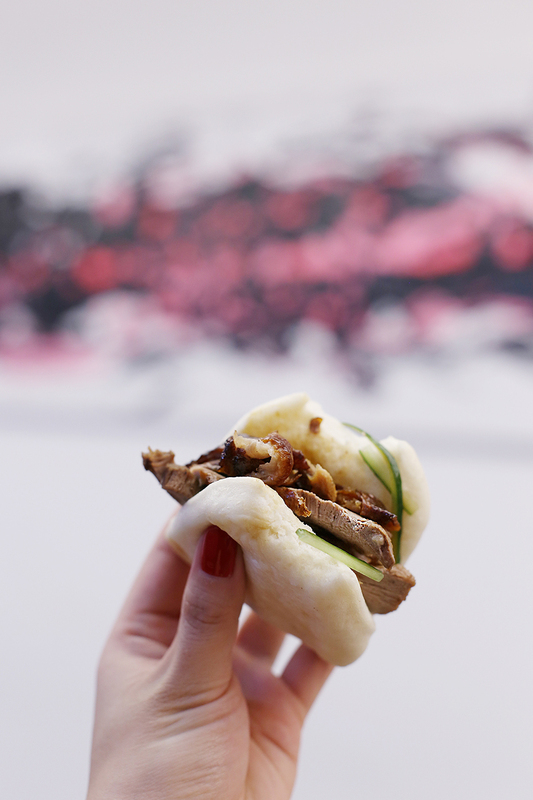 Buncit Bao does one thing (well, two - they now also make bao bowls) and does it well - bao. 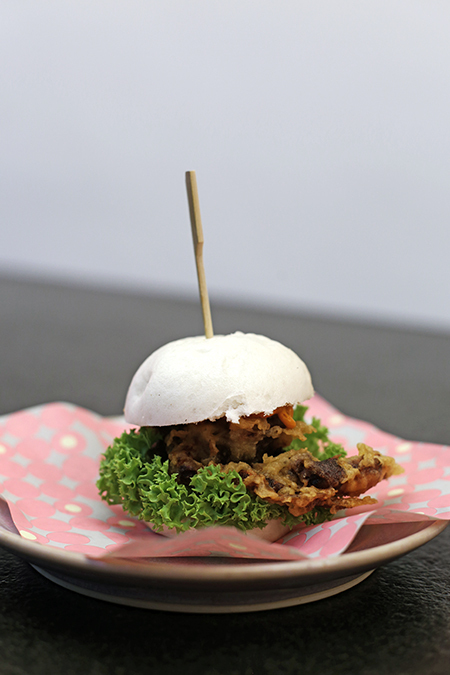 Whether its fat, fluffy buns stuffed with Korean Fried Chicken, soft-shell crab, or classic roast duck; this new Damansara Uptown if the place to go for buntime funtime (fun with buns?). As you can tell from its omnipresence on my Instagram Stories whenever I'm back in Kuala Lumpur, Pan & Tamper is one of mine and my friends' favourite Mont Kiara haunts. In fact you'll find Michiekins and I at Pan & Tamper on a weekly basis ordering the same dishes each time: the ravishing, moreish Madam Truffle Shrooms (the egg yolk coats the mushrooms in a silky, almost obscene way) or pouring the salad out of the very photogenic Garden in a Jar (quinoa, pomegranates, mango, cherry tomatoes, chickpeas, seeds & leaves) onto our plates. I keep missing the Pan & Temper signature lychee and watermelon cheesecake, but the dense and rich peanut butter chocolate cake is a decadent ending to an otherwise wholesome meal. 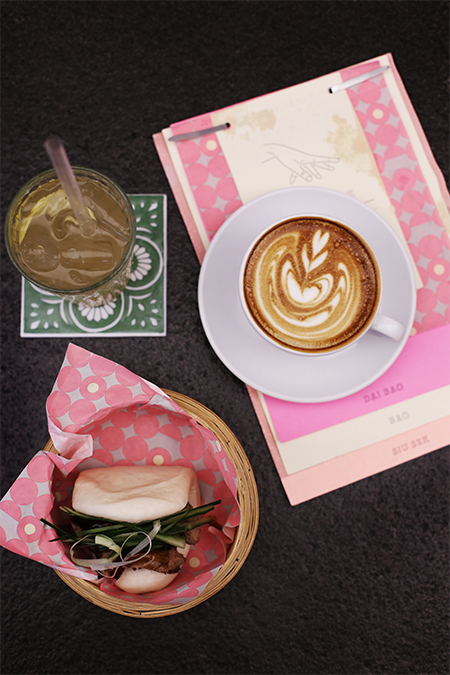 This popular brunch spot in Publika fills up quickly on weekends, which is why Michiekins and I always come here during quieter hours on weekdays to take advantage of the bright, airy space and its delicious, healthy, and visually pleasing dishes. 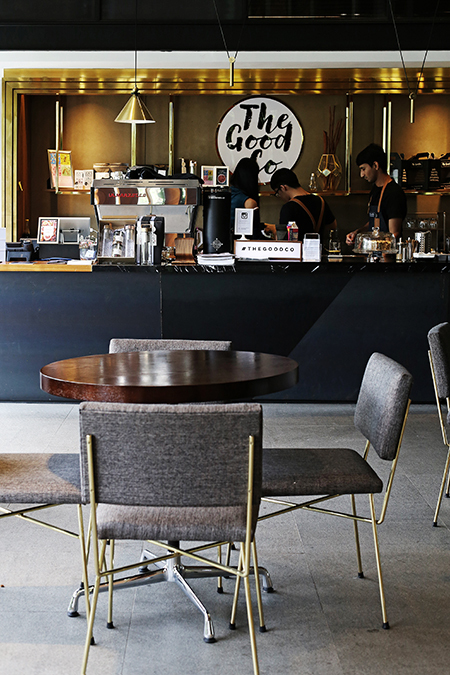 You really are in good company at The Good Co, even when former Miss Malaysia Universe founder Levy Li isn't there to oversee the creative and colourful "I can't believe it's not meat!" menu. Yes, everything at The Good Co. is vegetarian, down to the organic nasi lemak packed in a grab and go mason jar for a quick and easy takeaway. But of course you should linger - the unusually yellow coloured Curried Ems sandwich (dyed it's unexpected shade with turmeric) stuffed with homemade eggless curry mayo and the Hana smoothie bowl both beg to be admired: first with the eyes, then with the taste buds, then by your body for eating 'clean and green'. Read my full review of The Good Co, here. Poké is a Hawaiian dish and the favourite food of surfers. Think Moana meets chirashi bowl: sliced and cubed seasoned sashimi tossed with toasted sesame seeds, shredded seaweed, and spring onions on a bed of fresh rice and other greens. Paperfish does Poké the way I like it - with generous amounts of salmon, tuna, and shrimp with a wide selection of salad and superfood add-ons you 'build in a bowl' at their counter before taking to go or eating in the restaurant itself. 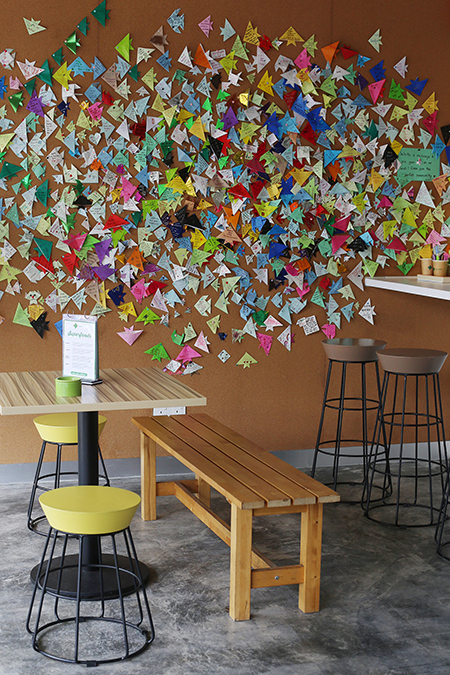 Personally, I love the window seats for a view of the dozens of colourful origami fish on the outside wall (diners are encouraged to write messages on the fish and add them to the wall) while enjoying the indoor air-conditioning. Although a steady diet of Poké bowls won't make me friends with Demigods or give me the courage to face up to lava monsters, Paperfish's fusion Malaysian-Hawaii bowls with spices inspired by local flavours will at least bring me closer to living out my Moana fantasies. And so we have 6 loved eateries of mine that Michiekins will have to put me on a leash before I even go near, because "forget the detox, eat all the foooood!". Malaysians, are there any new K.L restaurants you'd like to recommend?